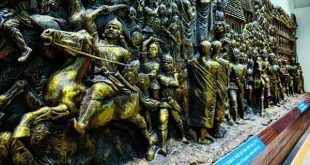 Bhubaneswar: The Odisha cabinet on Tuesday approved a proposal to recommend the Centre to declare ‘Paika Rebellion’ as the 1st war of Independence in Indian history. 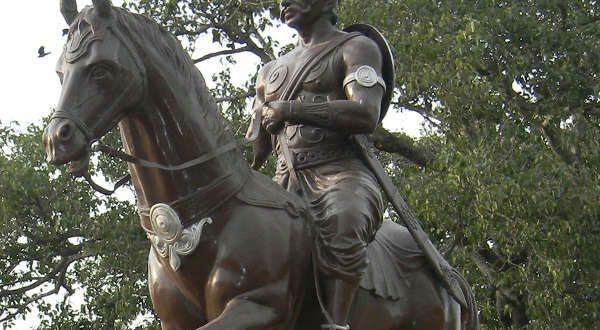 “Though the Paika Bidroha took place forty years before the Sepoy Mutiny in 1857, it needs to be rightly appreciated as the first war of Independence. The bravery of the Paikas and others to oust the mighty Britishers from Odisha is the tale of courage and patriotism,” said Tourism and Culture Minister Ashok Chandra Panda. He said the nature of the revolt was widespread and it was a rebellion in which all sections of people participated. “It would indeed be a befitting tribute to declare Paika rebellion as the first war of Independence on the occasion of 200 years of the historic event,” said Panda. He said it was a well-organised rebellion against the British and the impact of the rebellion was far reaching. Notably, the resistance against the British rule began from Ghumsur and subsequently spread to Banpur in Khurda, Pipili, Puri, Kujanga, Pattamundai and Keonjhar. Paikas, zamindars, malangis, peasants and tribals participated in the freedom struggle.